Are Voice Search Analytics Coming to Google? Artificial intelligence and voice search are, undeniably, some of the biggest technological trends of 2017. Not only do these technologies provide marketers with significant opportunity to connect with consumers on new levels, but they also open new avenues for understanding audiences and driving action through personalization. Consumers are increasingly willing to give up their personal data in exchange for exceptional brand experiences. As brands look to incorporate voice search and artificial intelligence into their marketing strategies, there is also an increasing need for voice search analytics. Last year, Google hinted at the possibility of providing voice search reporting in the Google Search Console’s Analytics report. This year, that reporting may become a reality. Previously, Google’s Webmaster Trends Analyst, John Mueller, noted that Google would like to begin providing analytics for voice searches, but was having trouble due to the longer questions people often ask over voice search as opposed to text-based search. Specifically, longer search queries have a higher chance of being filtered out of the Google Search Console due to the low volume of same or similar queries. Marketers and advertisers are likely to find it unhelpful to have long voice queries in the Search Analytics when those queries may only be searched a few times in all search history. Such data may be valuable for trends, but is not useful when there are queries with much higher volume to investigate. Another problem with voice search analytics is that voice-driven queries are often chained together. A user may ask for nearby movie times, followed by “what is the latest time?” in relation to the previous search results. While this may be beneficial in context, a query such as, “what is the latest time,” on its own, is not valuable to a marketer’s understanding of user intentions outside of the queries leading up it. As Jennifer Slegg pointed out, when a marketer fails to find their site anywhere in the top 1000 search results for a query like “what is the latest time,” they may consider the data questionable when resulting from a chained query. As a partial solution to voice-directed queries, many personal assistants have accompanying apps, in which users can see an expanded list of search results, narrow their queries, get directions, etc. 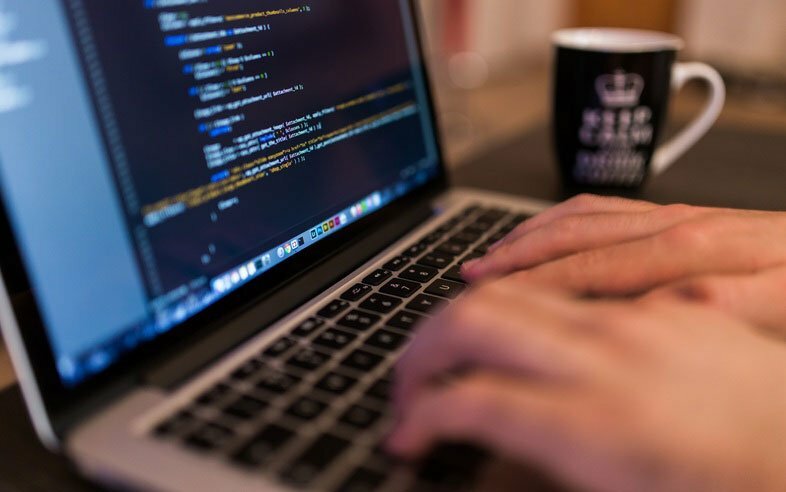 Such apps can help to provide more targeted analytics, but studies show that users are quick to abandon these apps, leaving companies such as Google, Amazon and Microsoft left with very little analytics to build from, outside of voice queries themselves. Yet, with voice search and artificial intelligence taking center stage in 2017, this will likely be the year that voice search analytics will become a measurable feature in Google Analytics and the Search Console. With nearly a quarter of all mobile queries conducted by voice and 60% of all searches happening on Mobile, Google will be compelled to understand these metrics from a user experience point of view, in addition to the need to provide marketers with actionable analytics. Google previously noted that it would like to serve up separate metrics for voice searches and text-based searches, similar to the way it currently does with desktop and mobile searches. As voice searches continue to take precedence for today’s searchers, it will be imperative to understand user intent and provide the best results based on key phrases and longtail keywords. There is no question that there is an inherent difference between the way people search through text and voice, and it is the responsibility of marketers, along with companies behind voice-centered personal assistants, to harness the power of voice search in order to craft better customer experiences. 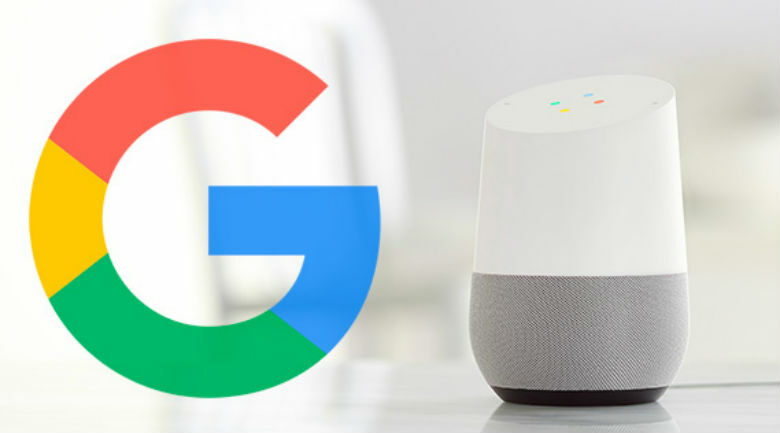 Ultimately, the question is not if Google will bring voice search analytics to the Google Console, but when, and that date is likely to be sooner rather than later. Brands need to be prepared for the local search changes that voice search is bringing. Enterprise marketers who do not have a voice search strategy stand to lose both online and in-store traffic from the large percentage of users who are migrating to voice-only searches. Marketers can start preparing for voice-based queries now by ensuring that location data is complete and up-to-date. Claiming relevant categories can help narrow down brands with special features for more specific, question-based queries; and brands can drive engagement and action through personalized, conversational commerce. Start experimenting with the most innovative local technologies by participating in Brandify Labs, and connect with tomorrow’s customers by creating remarkable customer experiences today. Holiday 2017 Countdown: Are Your Locations Smart?